What can you do to get more bums on mats, especially when it comes to your yoga events? In this week’s post, we answer that all-important question – How do you sell more places on your workshops and retreats? If you saw the last post in our Art of Marketing Your Yoga Business series, you’ll know that email marketing is one of the most powerful ways to build your yoga community. Building a community is really important, as your business will gain popularity and respect, and your students and visitors will be encouraged to keep coming back for more. But, what else can you do to get more bums on mats, especially when it comes to yoga events? In this week’s post, we answer that all-important question every yoga teacher and studio owner needs to know – How do you sell more places on your workshops and retreats? The problem these days is that everyone’s doing the same thing. You don’t need to look far online to find countless weekend workshops, multi-day intensives, retreats, holidays and other special yoga events being offered all over the world in any given month. So, the trick is how to stand out. What do you offer that’s different? What’s your unique spin on this event? What makes your workshop special? Even if on the surface you don’t think your event is all that different, if you dig a little deeper, you’re bound to find the answer. As a teacher, you don’t teach in the same way as everyone else; you have your own unique style. Therefore, you naturally bring elements of your teaching style to your events. We’d encourage you to spend a little time working out what makes your yoga business, or you as a yoga teacher, different. You’ll need these for your 3-pronged approach – all is about to be revealed! In our experience, a single marketing method alone isn’t usually enough to reach a wide audience; that’s why we’ve developed a 3-pronged approach, aka the trident, to increasing your event bookings. So, let’s get baking and dive in a little deeper! The first thing you need to do is create a strong landing page for your event. This is a page on your website that’s dedicated purely to this event, which has its own unique URL (web address) and includes all the details in a clear, easy-to-read format. The best way to think of this page is as a sales page. Now, we know most people don’t like to think of ‘selling’ when it comes to yoga, but if you don’t see your yoga events as a service you’re selling, then you’re unlikely to be very successful. 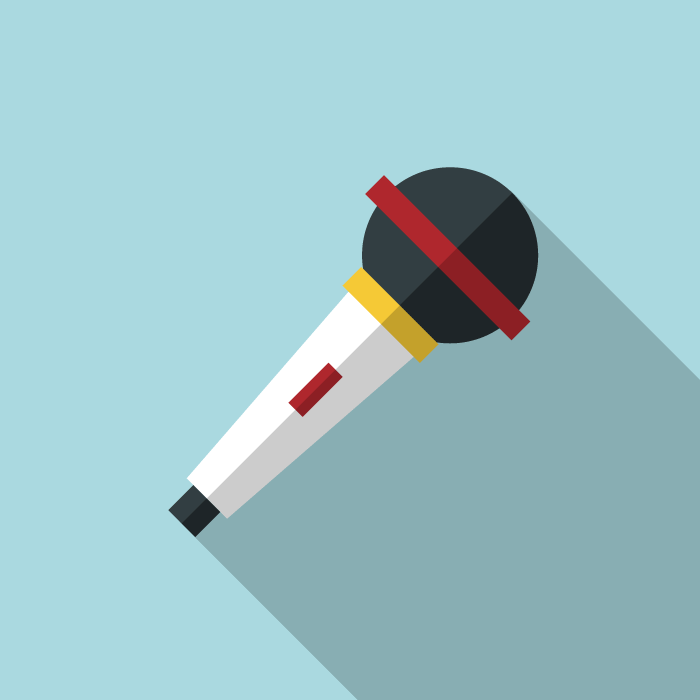 Like any good sales page, your event landing page must focus on the WHY first. Most people tend to start with the WHAT and the HOW, but we think this is a mistake. In order to stand out from the crowd, you need to feature the most important element first – WHY should people book your event? This is a chance to capture their imagination and get them excited! So, this is where you need to bring in your ‘stand out from the crowd’ points. You could use a strong ‘one-liner’ at the top of your page to explain what lies at the heart of your event; you could feature a list of reasons why this event is different; or you could simply include a paragraph of text giving people a feel for what they can expect when they book. Your landing page should include clear, easy-to-read text, broken into short paragraphs, with striking images to help break up the text and give a visual flavour of the event. The important details, like dates, location and cost can appear at the top and bottom of the page, and must be accurate. It’s a good idea to include some testimonials if you have some, of previous similar events. At the bottom of the page you need a very strong call to action. How do people book? Is there a booking form? Should they contact you directly? How do they pay? Is there a deposit? How and when do they pay the remainder? Make sure this information is very clear and that all links and forms have been sufficiently tested. It’s surprising how the smallest of obstacles – like missing information, a broken link or a button that doesn’t work – can stop people booking. And don’t forget the elements of the page that you don’t actually see on the front end. We’re referring to the SEO data, which stands for Search Engine Optimisation. Your website should have an SEO plugin that allows you to set elements such as a focus keyword, SEO title, SEO description and social media images. If it doesn’t, we recommend installing The SEO Framework. This is particularly important if your event is several months away, as your landing page can be a great source of organic search traffic, i.e. people naturally discovering the event through searching online. Once you have your dedicated landing page in place, you can now start shouting about it! A good place to start is with your mailing list, as your subscribers are already engaged with your yoga business and interested in what you offer. You can create an email campaign either for your entire list, or for a relevant group if you’ve set up opt-in groups. You should include a brief outline of the event – again, the WHY is the most important element here – with a clear call to action, i.e. a link to the landing page. The subject line of the email should be enticing enough to encourage people to want to open the email to find out more. For help with this, check out How to write email subject lines that get results. Your email should be short and sweet – don’t go into too much detail about the event here, as the action you really want people to take is to click through to your landing page. So, think of your email campaign as the teaser trailer and your landing page as the main feature. It’s a good idea to use the same image and other design elements as the landing page, as this visually ties the two together and helps to set people’s expectations when they land on the page. If you have more than one event to promote, it’s fine to include them in the same email. But make sure you include the correct link to each landing page, and make sure the differences between the events are super clear. 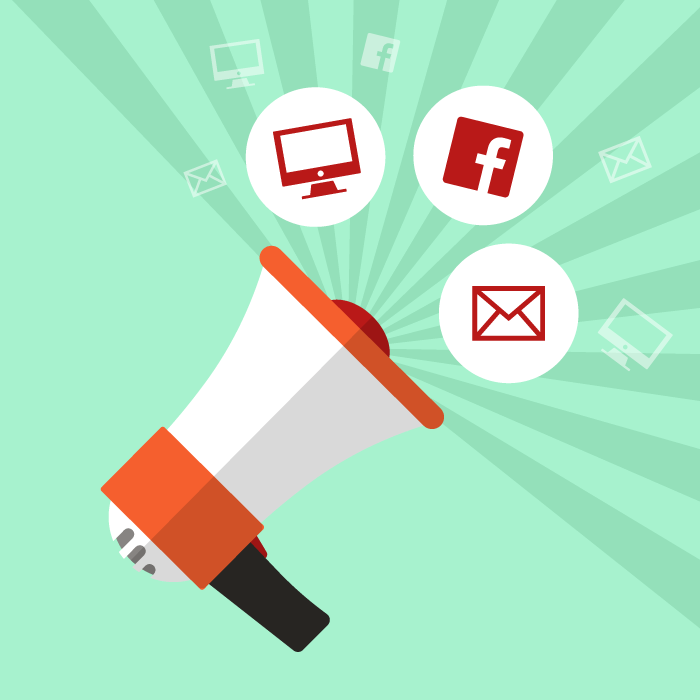 The final prong of your approach is to send out a Facebook advert, promoting your event to a far wider audience than your mailing list alone. We would recommend only focussing on Facebook for this, as it’s by far the largest social network and their advertising capabilities are actually very sophisticated. In order to start creating adverts, you need to have a company Facebook page set up. This is a dedicated business page, which is completely separate from your own personal profile. If you don’t already have one, this is your first step. And something we’d highly recommend. Again, when creating your advert, you should keep the copy short and sweet, but compelling – always focus on the WHY. Attracting more bookings for your event is even harder here because you’re trying to appeal to complete strangers, rather than your loyal, already engaged, email subscribers. It’s important to get your targeting right, so think about the locations in the world where people are likely to book. Where do most of your bookings come from? Start there, then widen the reach if necessary. Think about the interests you want to include. If you only include people who are interested in ‘yoga’, your reach will be far too wide. So, come back to your USPs again and think about your niche offerings. Are there categories that cover these? You can also schedule your advert to go out at certain times of day. So, thinking about your target audience, what are their movements likely to be? Are you trying to attract people who tend to work a 9-5 day and are therefore more likely to be looking at Facebook during their commute or at lunchtime? Or are you appealing to people who are likely to have a regular, early morning yoga practice? Perhaps around breakfast time, late morning, or early evening would be better for them? It’s important to keep checking in on your advert and tweaking it if it’s not performing as well as you’d like. If you do make changes, we’d recommend only changing one element at a time, so you can test whether it makes a difference to the results. For a more detailed guide to creating Facebook adverts, read How to create targeted Facebook ads for your business. And remember: social media is an important part of your marketing strategy, but you shouldn’t rely on this alone. The main purpose of social media is to drive traffic back to your website; in this case, specifically your event landing page. Does this all sound like too much hard work? 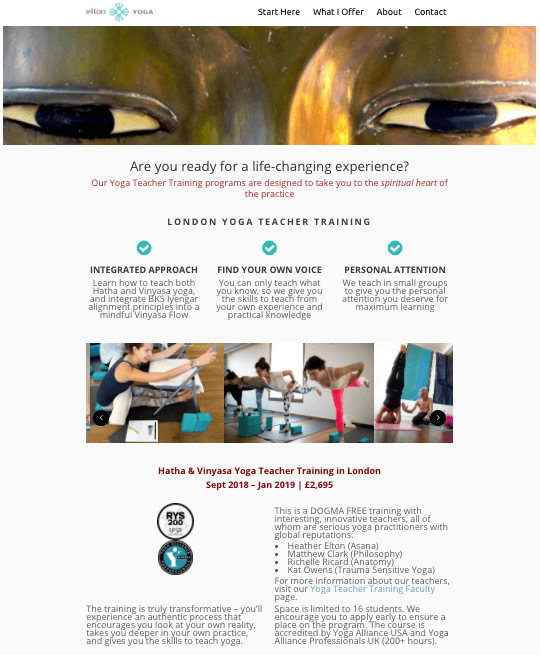 If you need help promoting your yoga retreats and workshops, look no further! We can put together a bespoke package for you, using our 3-pronged approach described above. Alternatively, we can work on an hourly consulting basis, delivering exactly what you need. We’ll work closely with you to work out your priorities and goals, then get to work implementing these as efficiently as possible. 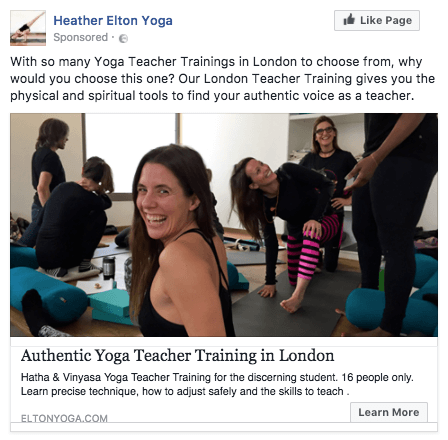 Creating landing pages, sending email campaigns and posting Facebook ads is all well and good, but how do you know if your yoga marketing is actually working? That’s the question we’ll be answering in our next post of this series, as we get into some serious number crunching – because if you’re not measuring it, it’s not marketing!